Located amidst natural surroundings, Hotel Vbee Plaza offers a rejuvenating stay to visitors, away from the daily grind of the city. With minimal and basic furnishings, bright and warm interiors, the rooms are pleasant, well-ventilated and comfortable. 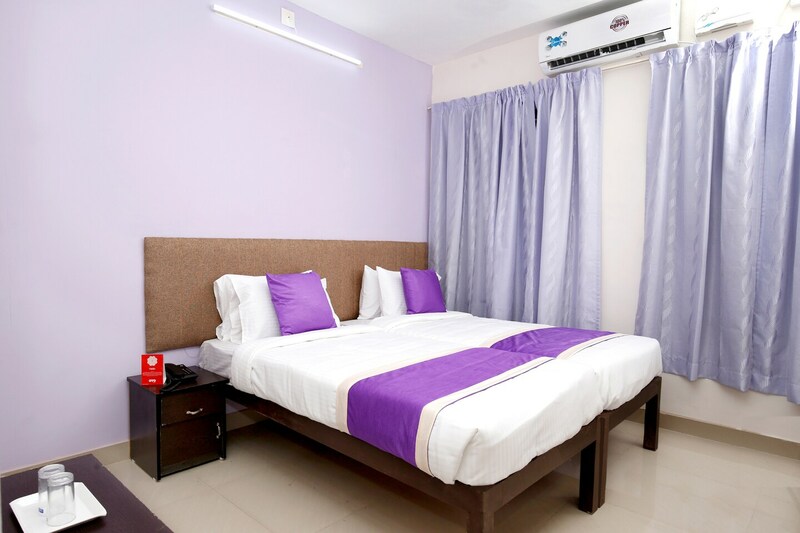 Various modern facilities are also available such as free WiFi, power backup, laundry service and card payment service.CCTV cameras ensure your safety along with your belongings.Guests have plenty of sightseeing opportunity when living here, from check outing the Kerala Government Secretariat, Chandrasekharan Nair Stadium, Legislature Museum to Science and Technology Museum and Napier Museum.